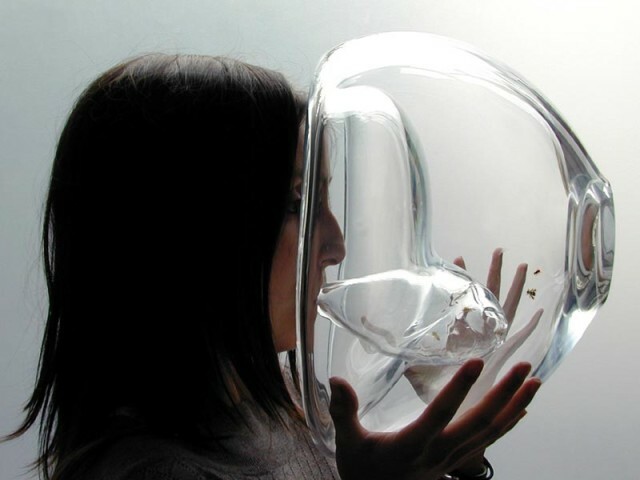 Designer Susana Soares has developed a simple diagnostic system that uses honey bees to detect traces of cancer or other diseases in a person’s breath. Developed during a three-year project titled simply, “Bee’s,” the system involves training bees to use their extremely acute sense of smell to detect odors in breath that are associated with certain diseases. The bees can be trained in 10 minutes by exposing them to an odor and then feeding them sugar water—this makes the bees associate the odor with food. The bees are then placed in a two-chambered glass diagnostic device. 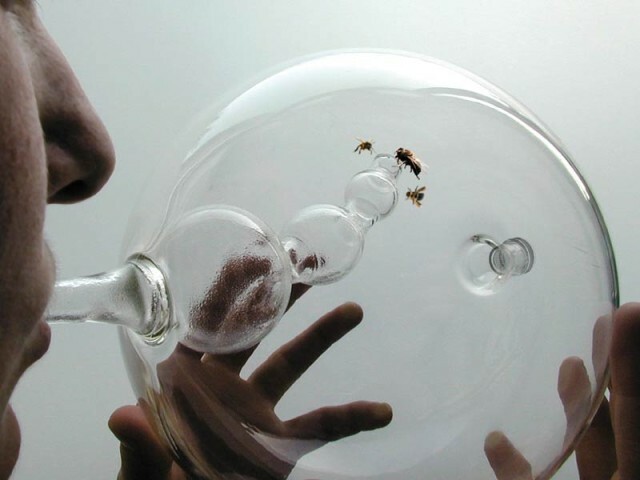 A person breathes into a diagnostic chamber, and if their breath contains the specific odor, the bees in the second chamber will fly toward the odor. The system could provide a simple low-cost diagnostic tool for healthcare providers.